1. 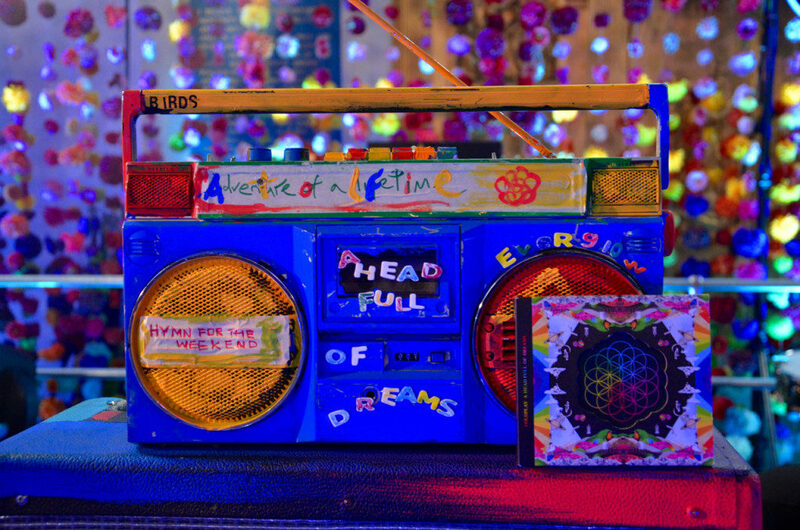 The show was broadcast live around the globe, and represented the first opportunity most fans had to hear several of AHFOD’s songs. As host Annie Mac said, it felt like the whole world was listening. 2. At the end of the show, the band welcomed their manager Dave Holmes on stage to celebrate his 50th birthday. A well deserved moment in the spotlight for a man who has done so much behind the scenes for Coldplay. 3. While the concert was taking place, news broke online that Coldplay were to headline the Half-time show at Super Bowl 50, and Twitter exploded.